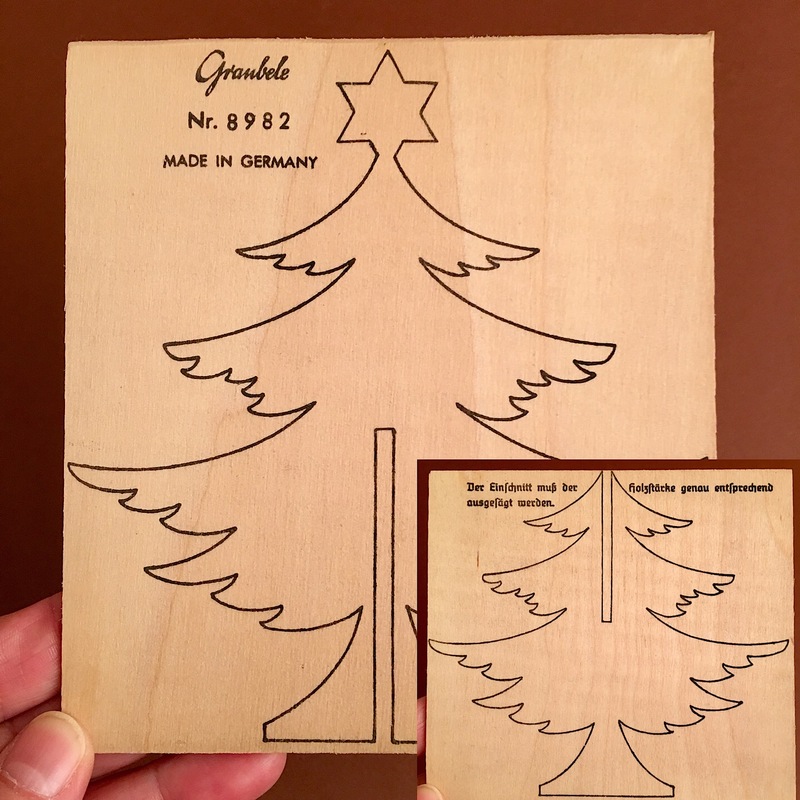 A very early fretwork template by Graubele, later called Graupner. 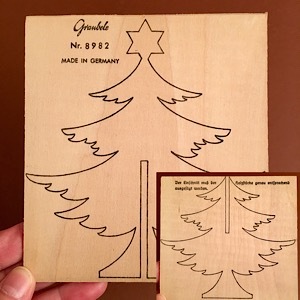 There were two fretwork pieces that had to be put together to form a Christmas tree. The larger one came with the Christmas tree star.